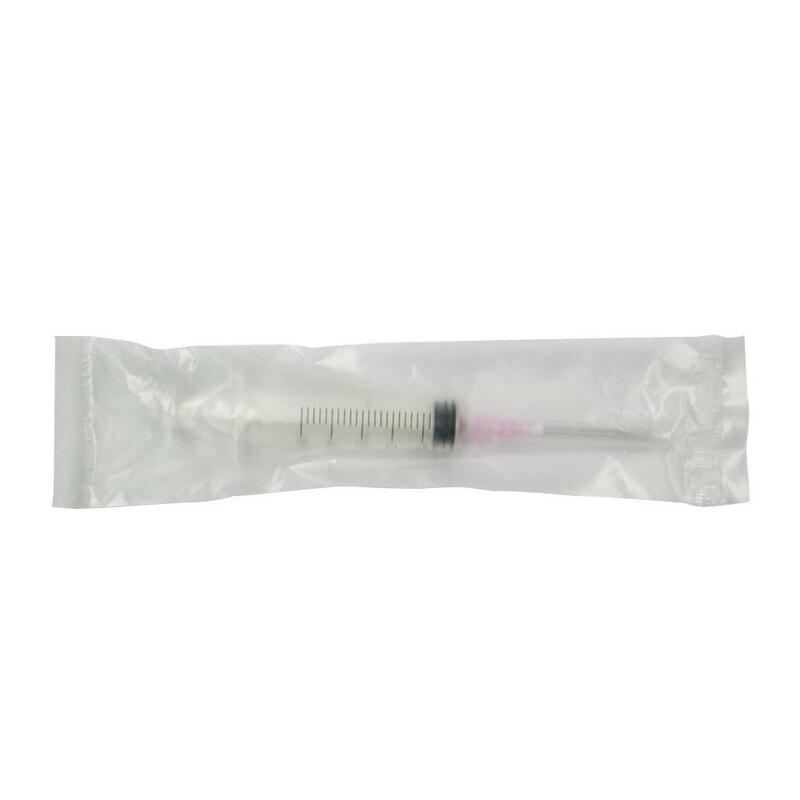 The 5ml & 10ml e-juice injector comes with safe blunt 18 Gauge needle. It is safe and convenient for refilling. Here comes 5ml & 10ml e-juice injector with safe blunt 18 Gauge needle! It is safe and convenient for refilling e-juice. Get it as spare part for easy refilling! especial para usar en la creacion de liquidos por su aguja ancha, porfin tengo una que cumple con lo que deseaba. 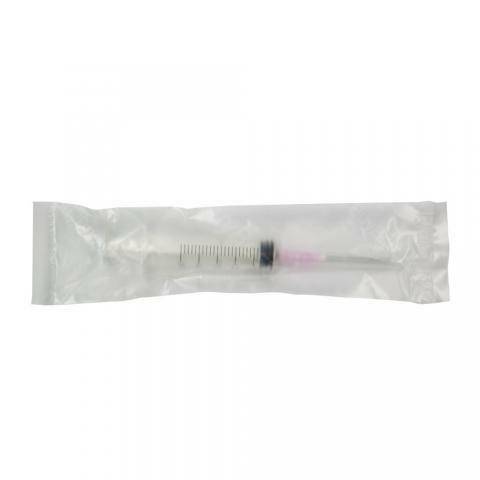 I use these syringes to transfer oil in my vape cartridges from one cartridge to another and it gets the job done. If yoire also using it for oil, and youre finding your oil too thick to suction up, use a blow dryer to melt it down. Package arrived on time and in perfect condition. Everything came properly wrapped, as they do come sterile, and all pieces were accounted for. Package came with 5 10ml sterile syringes and caps. E-liquid Injector with Safe Blunt 18G Needle is a 5ml/10ml capacity e-juice injector with safe blunt 18 Gauge needle. It is safe and convenient for refilling.